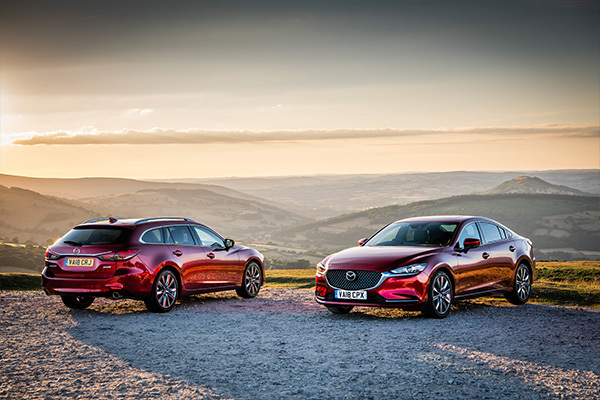 With our revolutionary SKYACTIV technologies, redesigned from scratch to provide breakthrough performance, Mazda has consistently aimed to provide the joy of Jinba Ittai driving. 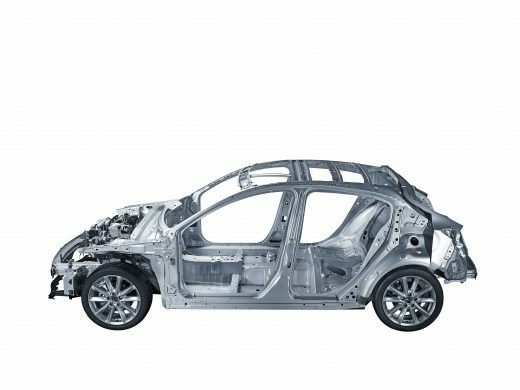 With Jinba Ittai, the car responds almost as though it were an extension of the driver’s body, enhancing safety and peace of mind. In our effort to create such cars, we have focused on a human-centred development process. 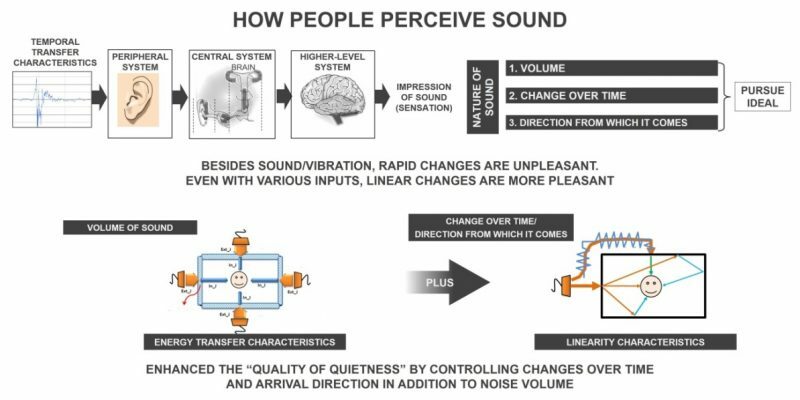 Making full use of inherent human abilities has allowed us to go beyond the traditional concept of a platform for more intimate communication between car and driver. 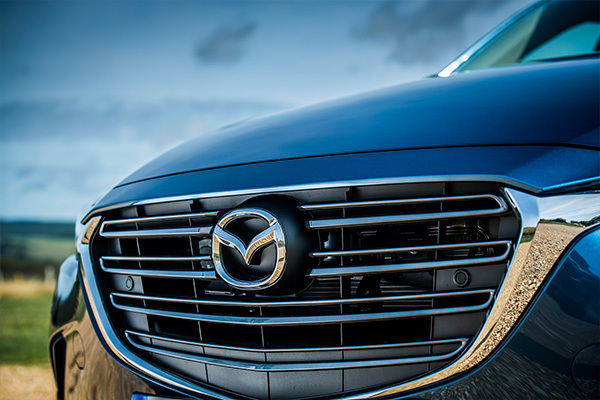 Mazda has taken the joy of driving to the next stage, for the ultimate in Jinba Ittai driving in which the driver is barely aware of the car itself. When a person walks, the body creates an axis of forward movement that serves as a baseline for maintaining balance, making use of the flexibility of the spinal column. 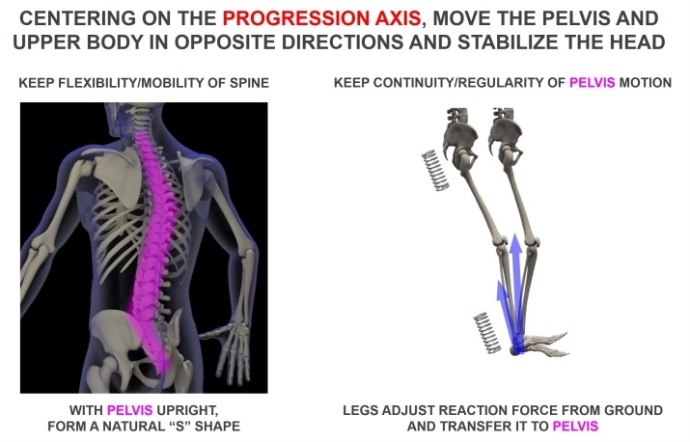 Mazda calls this line the “progression axis.” It forms a starting point for maintaining a state of dynamic balance in which the pelvis and upper body move in opposite directions, with muscular exertion and small adjustments of the posture being used to control the body’s centre of gravity and suppress the motion of the head. Specifically, the technology supports the upper pelvis to ensure that the entire pelvis is positioned correctly. 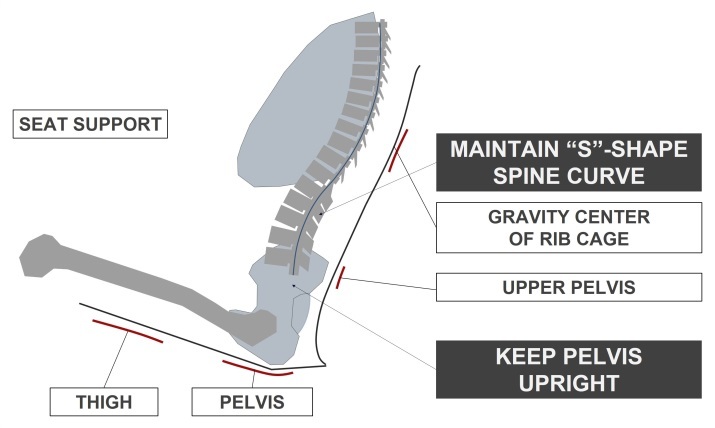 Meanwhile, the shape and firmness of the seat envelop the gravity centre of the rib cage (corresponding to the upper section of the S-shaped curve of the spine), helping to keep the spinal column in this position. 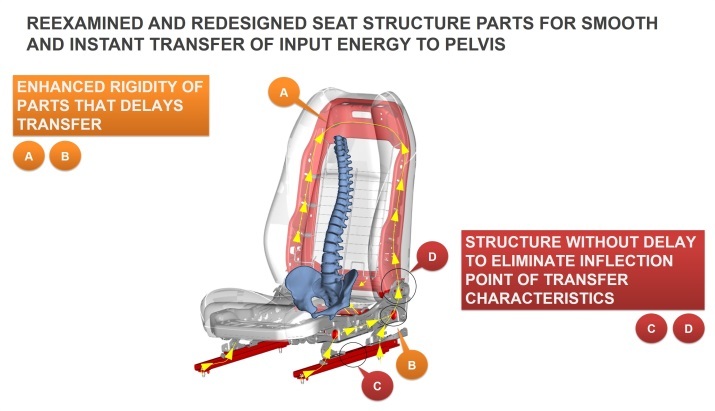 In addition, the shape and rigidity of the cushioning provide good support for the thigh bones, creating a structure which allows the user to adjust the angle of the thighs independently, to ensure that the seat can take on and adapt to individual differences in physique. ensures that the transmission of energy is perfectly aligned with no slippage, making it easier for the attachment of the suspension arm and link to rotate smoothly. A more efficient functional arrangement has also been adopted for the tyres. 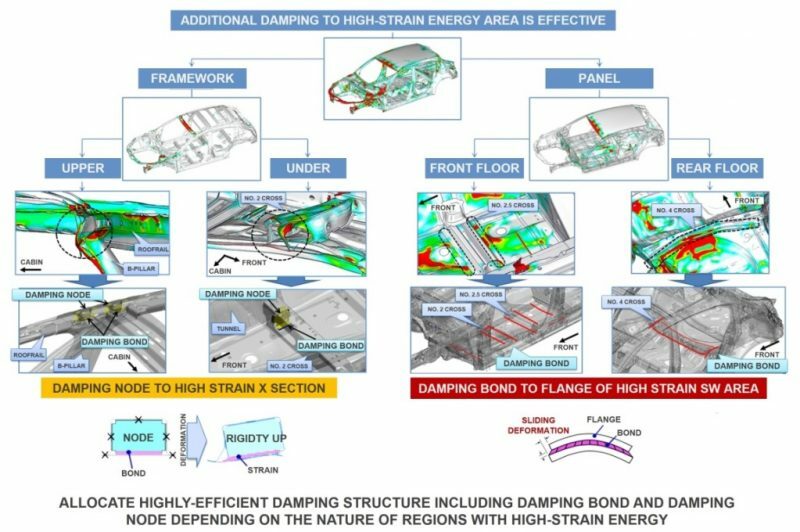 In a stark departure from our previous approach, which focused on increasing the vertical stiffness of the tyres, we have softened the side walls and reduced stiffness. 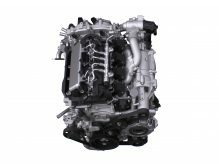 Doing so has allowed us to plan for the adoption of Mazda’s unique vehicle dynamics control technology, G-Vectoring Control,* right from the initial conceptual stage of platform development, resulting in a more effective functional allocation. 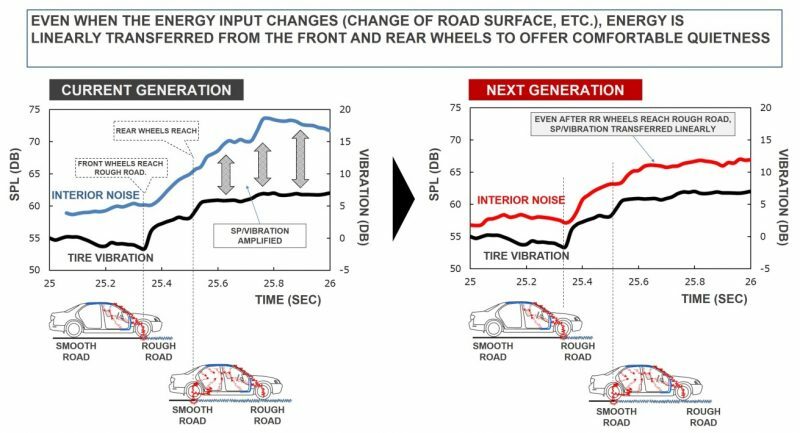 As a result, the rubber of the tyres is able to exert its vibration absorption and damping effects to the maximum extent. 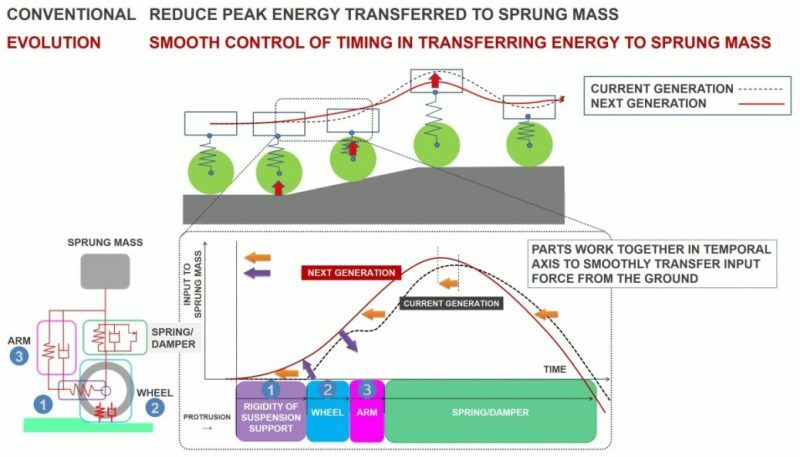 Meanwhile, vehicle load transfer is utilized proactively during steering, meaning that tire force can be exerted without any time lag. 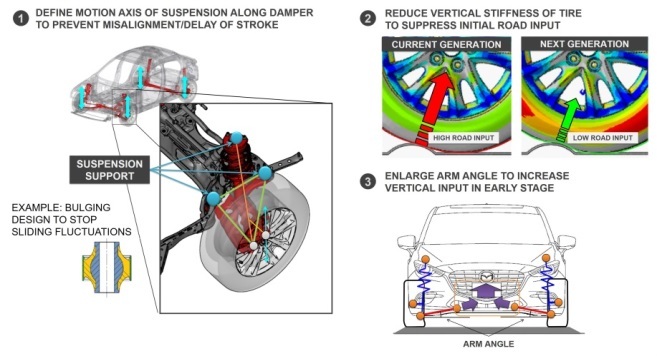 * G-Vectoring Control adjusts engine torque in response to steering input in order to control lateral and longitudinal acceleration (G) forces (controlled separately in traditional vehicle architecture), in a unified way and optimize the vertical loading of each tire to realize smooth and efficient vehicle behaviour. The Jinba Ittai driving feel invigorates the minds and bodies of drivers and passengers alike and draws out the natural abilities, giving rise to the “joy of driving” that is our ultimate goal.